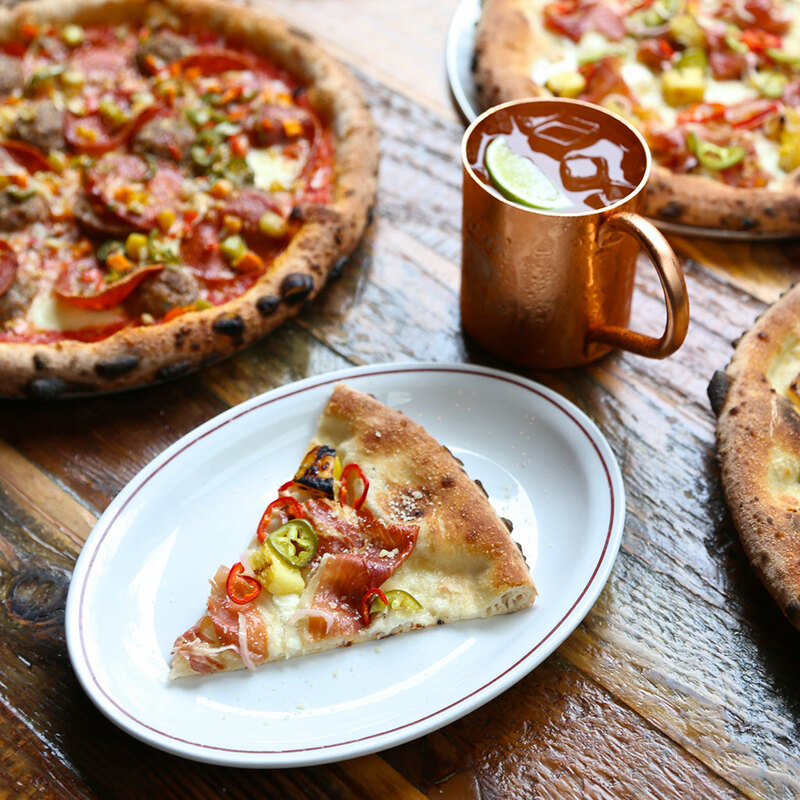 Awe-inspiring architecture, Lake Michigan views and award-winning theatre are just some of Chicago's finest assets, but its innovative food and bar scenes have proven to be some of the best in the country. 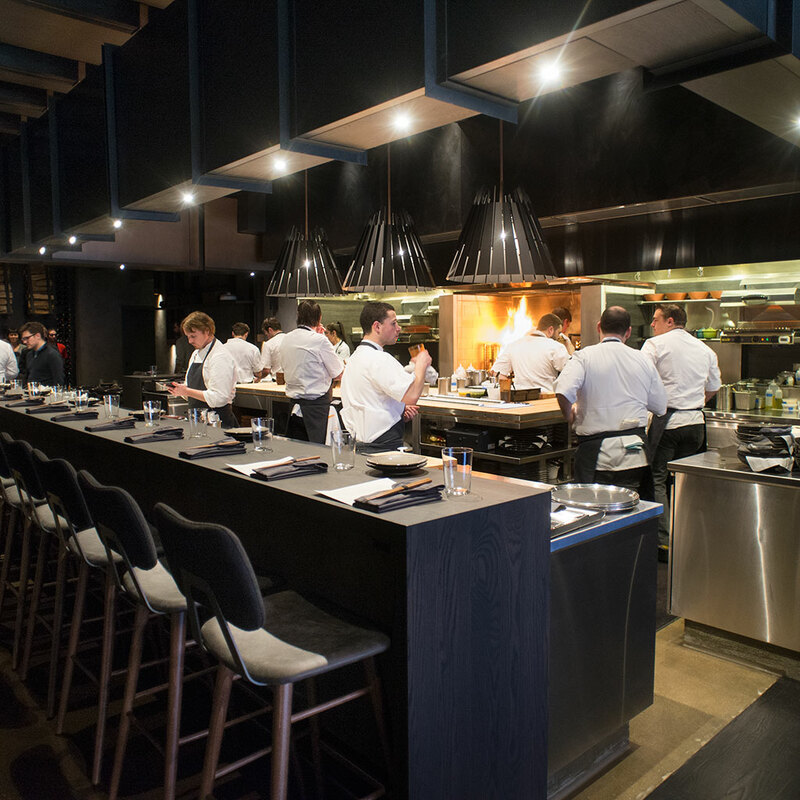 Think of this new West Loop establishment as famed Alinea’s super fun stepsister. You get amazing food, but in an open kitchen environment with trendy music, an inspired, albeit simple menu and attractive jean-clad waiters. Book a seat at the prep table to be in the middle of all the action. Must Try: The aged cheddar rillettes. It’s a sweet and salty fry bread with truffle, cauliflower and cheese. Can you really think of anything better? 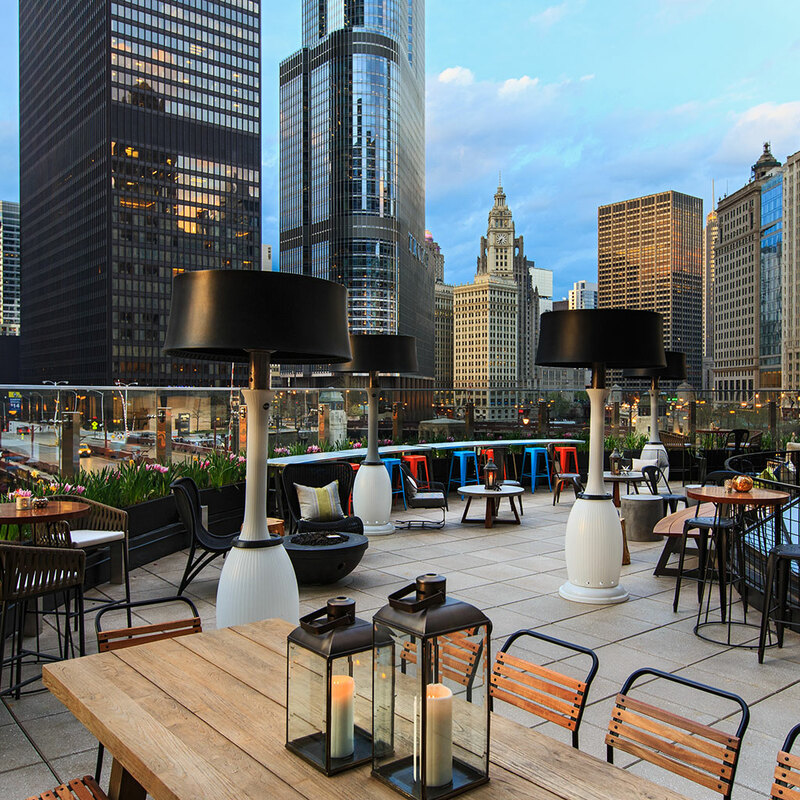 You have plenty of downtown rooftop options, but its Renaissance Hotel’s Raised that offers a unique third-floor view over Chicago’s iconic green river. The outdoor spot is the perfect place to grab a post-work cocktail in the heart of its bustling business district. Must Try: The Wisconsin Apple Blossom’s apple brandy, jasmine liqueur, rosemary-green apple demerara and roasted apple bitters will warm you up as the weather cools. There are plenty of Chicago brunch spots that will please any palate, but it’s Orange’s consistency that earns them a place on this list. From creative omelets with local ingredients to innovative Frushi (fruit sushi) and fresh-squeezed juices, you’ll never go home underwhelmed or hungry. 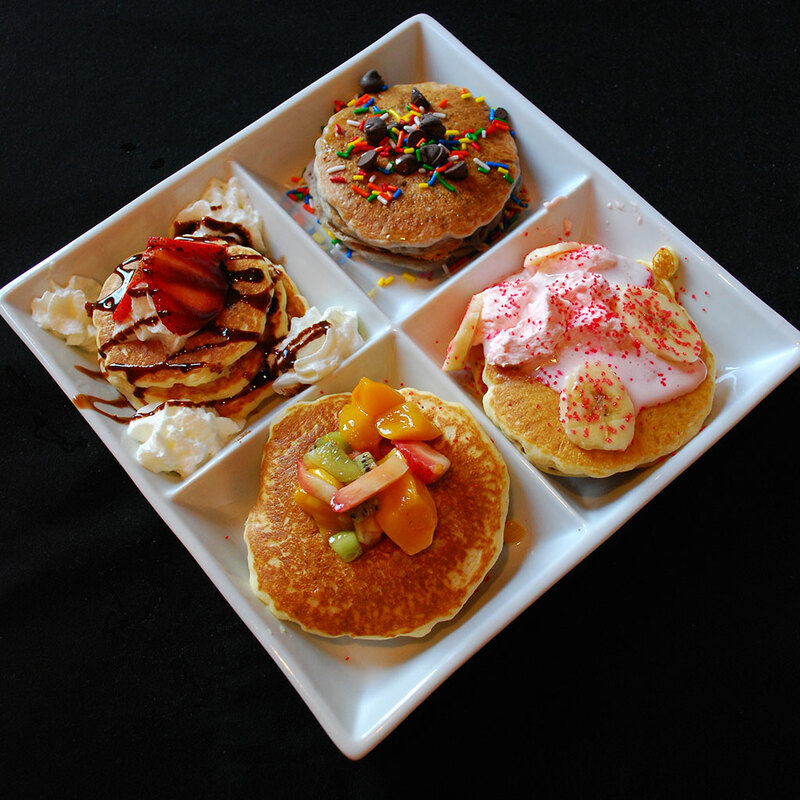 Must Try: The signature pancake flight. It changes weekly to reflect seasons and holidays. Go for the drinks, stay for the experience. 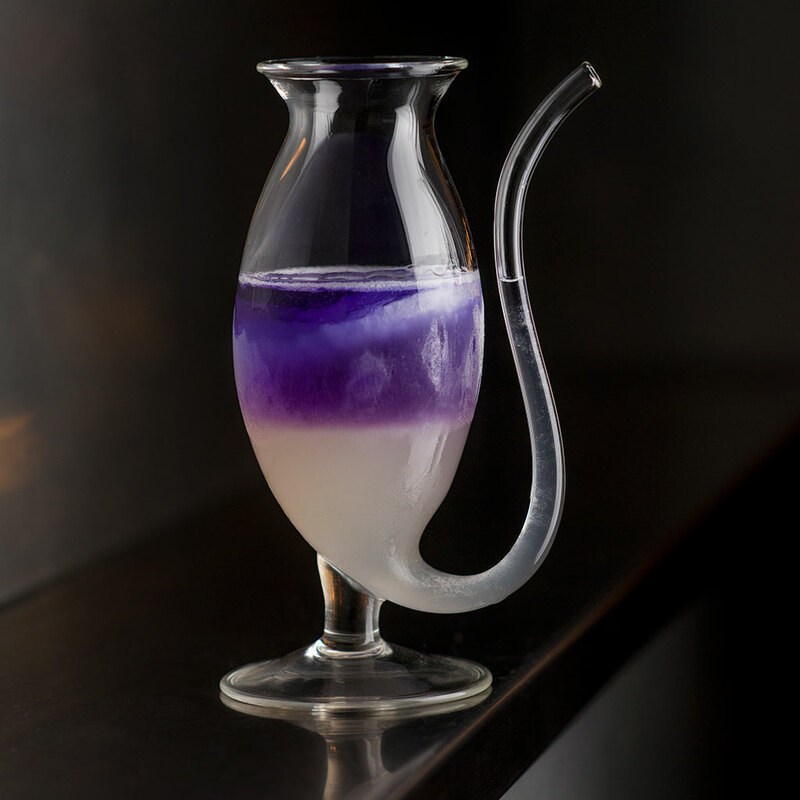 Featuring interactive cocktails that may require science, audience participation and a little bit of magic, The Aviary is an impressive America’s Got Talent act in swanky lounge form. Be sure to ask your knowledgable and enthusiastic server about each cocktail’s history – it makes for a unique lesson on the beverage's' birth, rebirth and everything in between. Must Try: The fish bowl-esque 3 in 441 is their most famous drink, but order an Up the Ice Ante (their take on a horchata) for the most delicious oat and milk concoction you can find. Every sip is different as their variety of fruit and spice-infused ice rings melt. So many famous steakhouses, so little time. For a more romantic feel with killer sides and an extensive wine list, look no further than restaurateur Brendan Sodikoff’s modern take on an age-old, Chicago culinary classic. 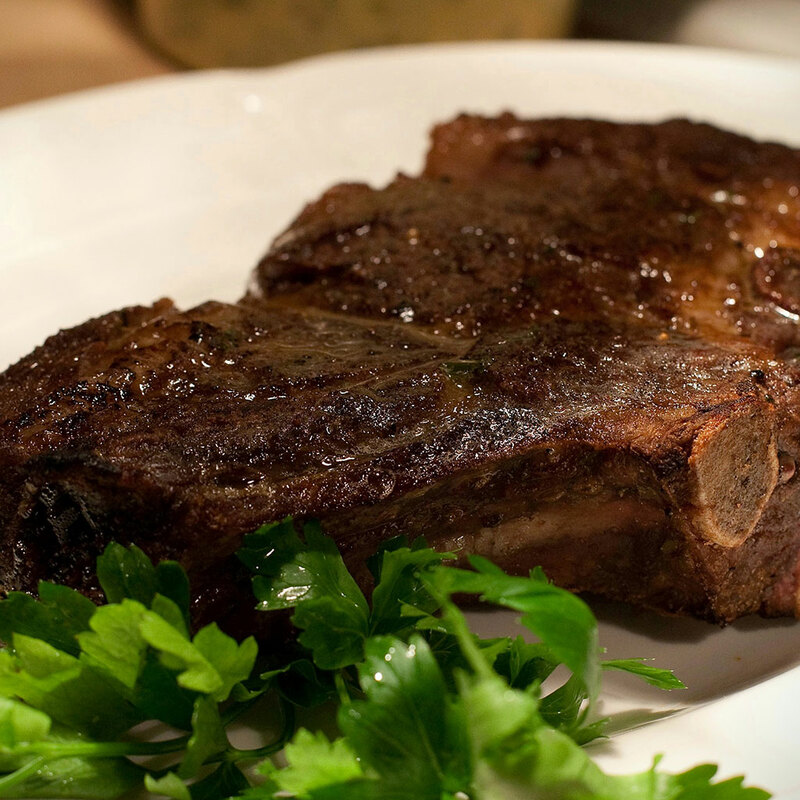 Must Try: The dry aged bone in ribeye topped with roasted bone marrow. Everyone swears it’s one of the best in Chicago. 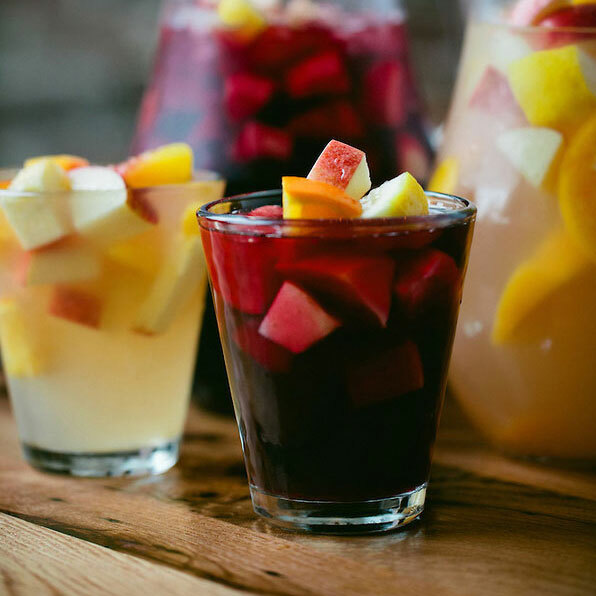 Bring on the sangria pitchers! This Lincoln Park gem has pleased patrons for over 30 years with delicious and authentic Spanish food. Dishes range from traditional tapas (patatas bravas, gambas al ajillo) to savory paella. Take advantage of their sun-drenched patio area to impress a lunch guest and don't leave without a bite of their butterscotch custard. Must Try: The baked goat cheese dish is the most popular, but their octopus with marrow-roasted potatoes is cooked to absolute perfection. If you’re looking for a quirky campsite environment to watch the Cubs, throw a birthday party or even meet a Tinder date, this table-lined bar with tire swing bar stools will be your new go-to spot. Must Try: One of their many local beers, but definitely the Peter pizza if you’ve worked up an appetite. It boasts a unique combination of pepperoni, blackened chicken, bacon, red onions, cheddar & BBQ sauce. Delicious. This isn’t the Windy City's traditional deep dish, but before we’re blasted for loving thin crust, book a reservation and experience the scrumptiousness for yourself. The giant outdoor eating area is perfect for a Sunday brunch, housing one of the most extensive Bloody Mary stations you'll find in Second City. Must Try: Save the Last Ranch pizza with bacon. The broccolini and sliced garlic are worth the bad breath. If pizza isn’t your thing, their fried chicken biscuit sandwich with sriracha honey mustard will change your life (or at least your day). 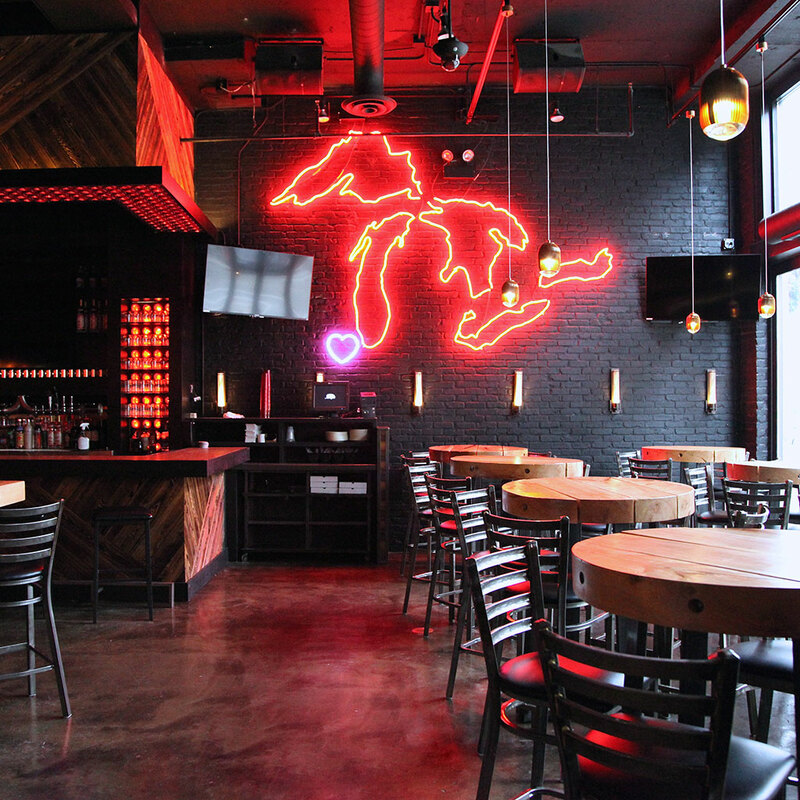 Many of Evanston’s original bars have closed their doors, but Whiskey Thief hopes to soften the blow with a — you guessed it — whiskey-heavy drink menu that also serves one hell-of-a-dinner. 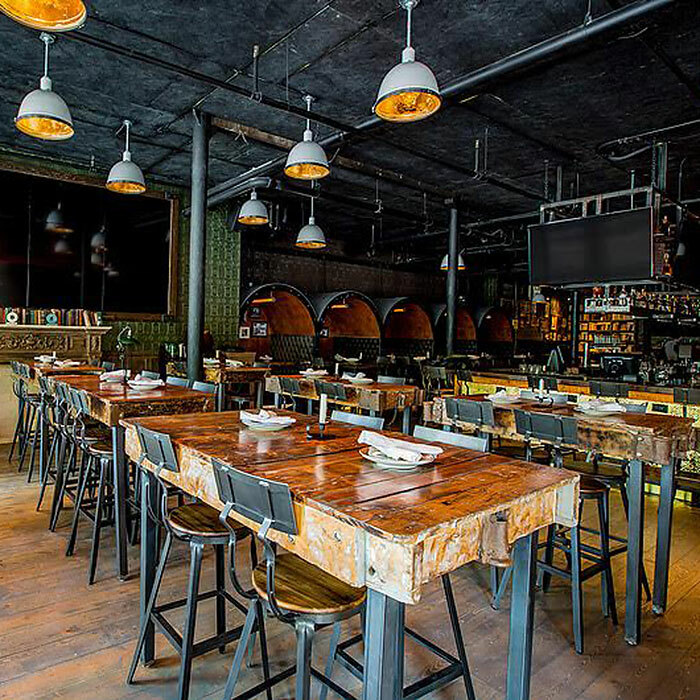 We're huge fans of its masculine decor with book-lined walls, barrel-shaped booths and warm, inviting fabrics. Must Try: Whiskeys, obviously, but the Thief Burger with bacon, cheddar curds and a fried egg will certainly hit the spot.